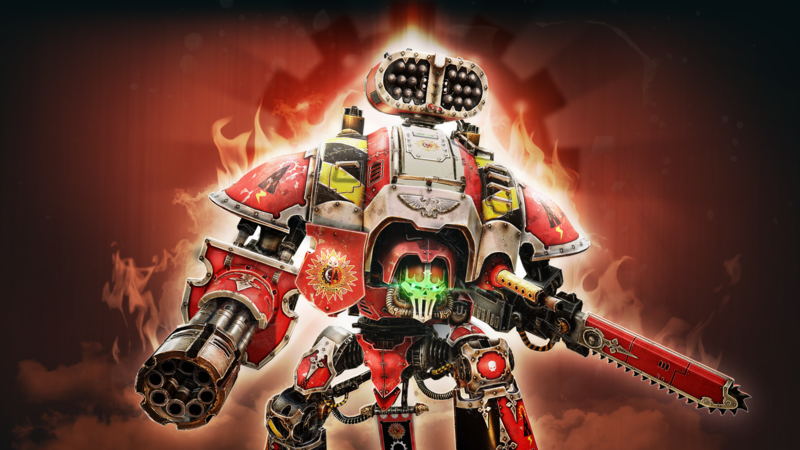 Now is your chance to take control (mostly) of a massive Imperial Knight and bring glory to your house. 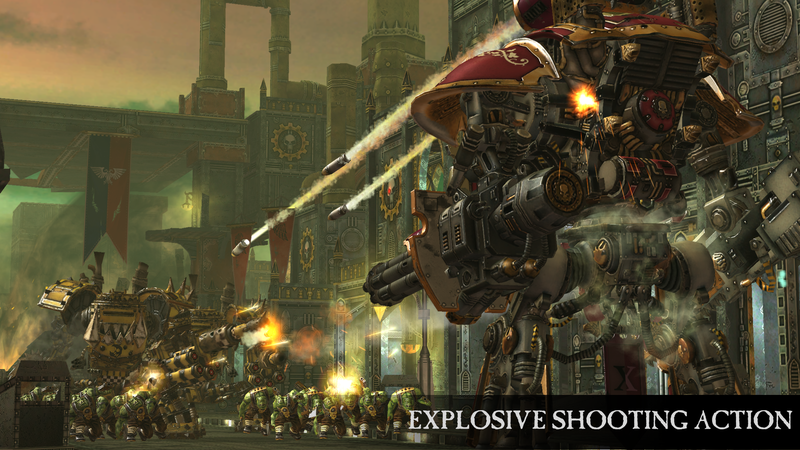 Warhammer 40k: Freeblade is an action-packed on-rails shooter based in the Warhammer universe. 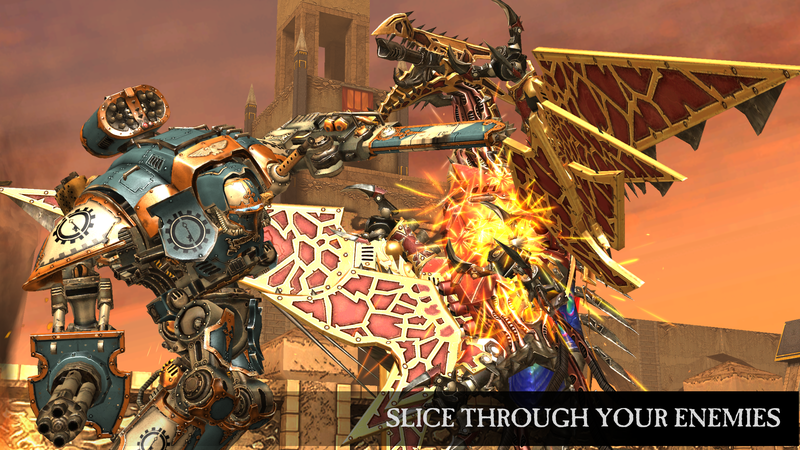 Your noble house has been destroyed, and now you have to use your customizable battle mech to exact revenge. All it takes is a few taps. You may remember this game as one of the demos Apple used to show off 3D Touch on the iPhone. On that platform, you press harder to cycle through your weapons. Frankly, I think the Android version seems easier. 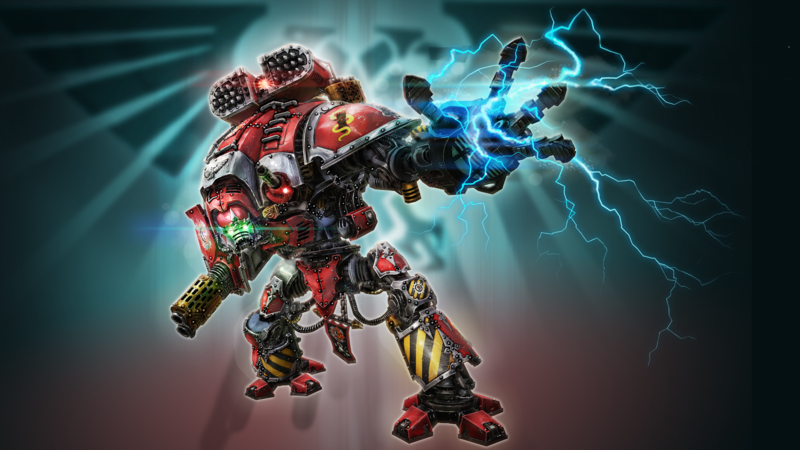 You tap and drag for your standard weapons, tap with two fingers for heavy weapons, and trigger your most powerful mounted weapon with a double-tap. That's all the control you have, though. 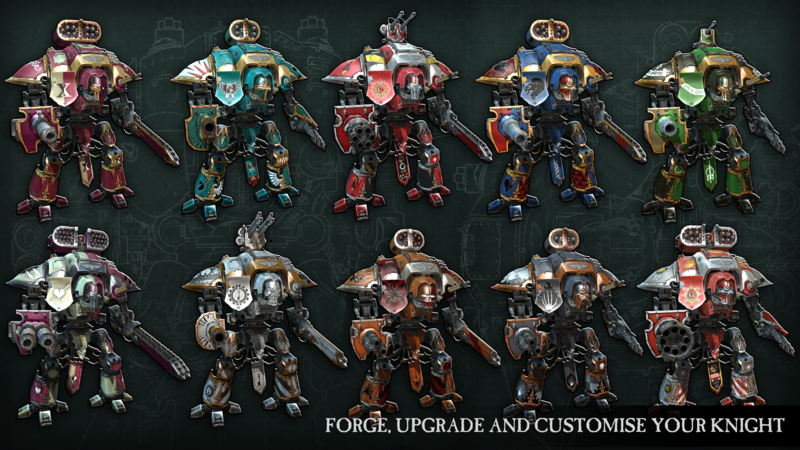 The mech walks through each of the 170 levels on its own as you blast everything in sight. 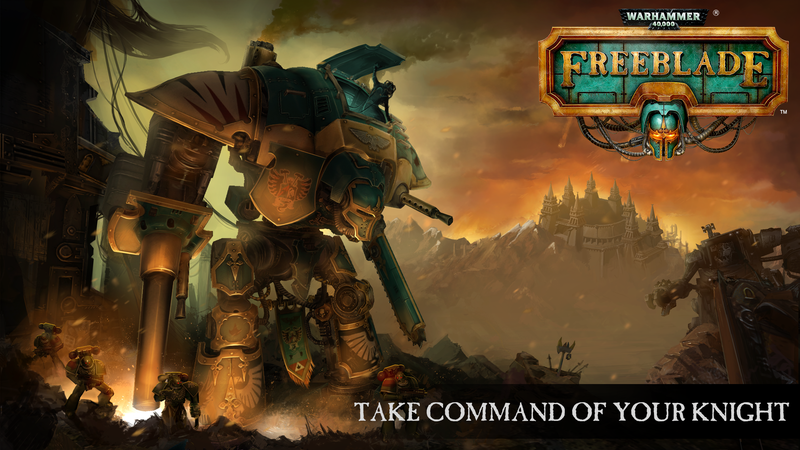 From the first few levels, Freeblade does seem quite fun. The customization options are extensive, and the graphics are impressive. The melee battle animations are particularly cool. It's free-to-play, so I don't know if it'll be fun for much longer. 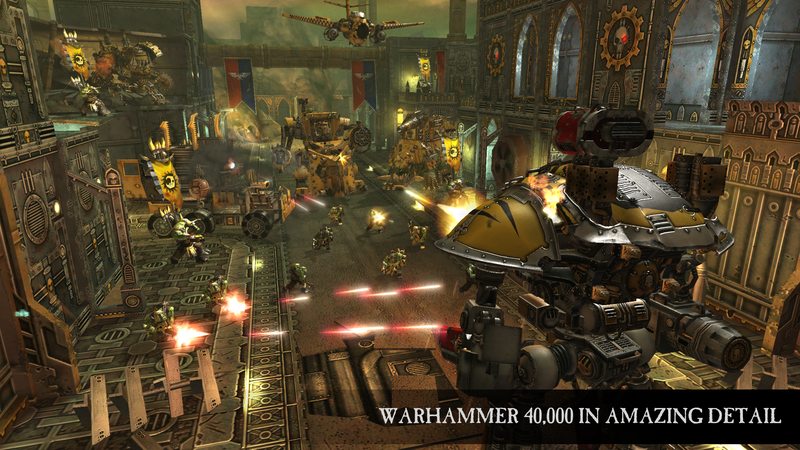 That means no introductory price, but in-app purchases up to $100. 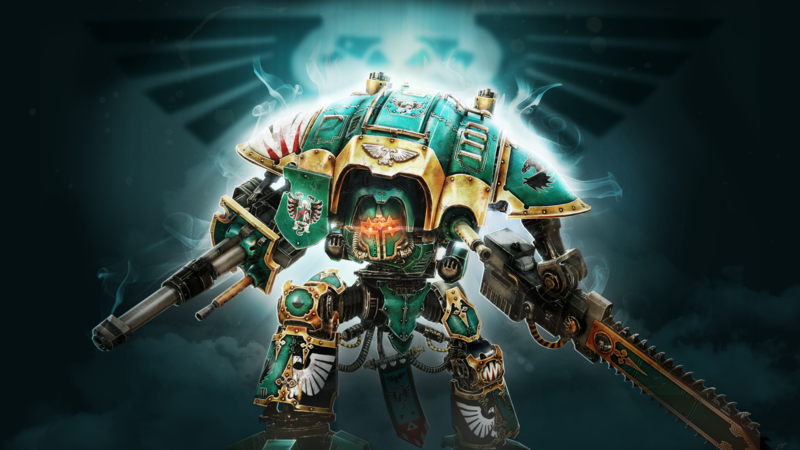 If you want to know more about Imperial Knights, there's a 35,000-word Wiki page. Warhammer people are weird.